EINAG, S.L. is a company dedicated to buy, sell and repair construction machinery. 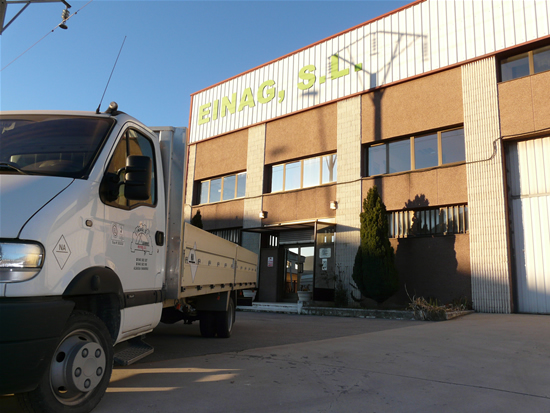 We have more than 20 years of experience in the Spanish market of construction machinery. 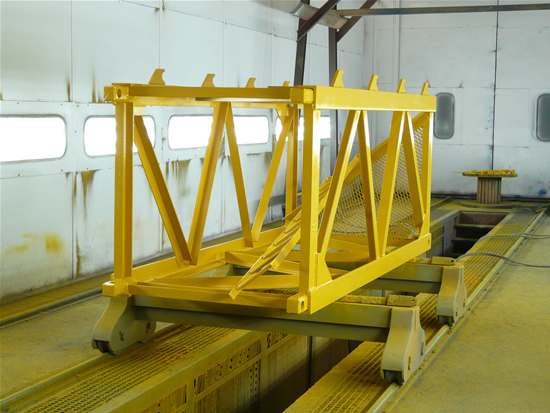 We are specialists on tower cranes, self - erecting cranes, cable hoists and concrete mixers. 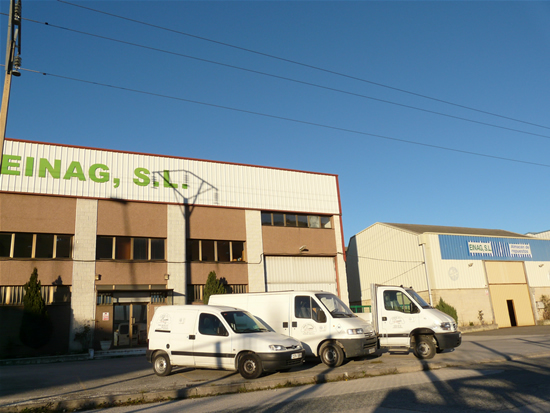 In relation with cable hoists and concrete mixers, aswell we work with important brands as Alher, Ogei and Torgar. 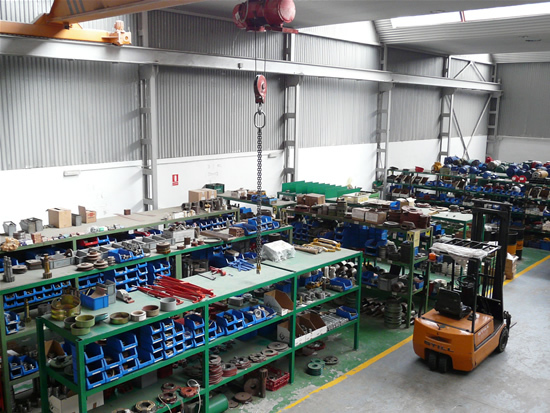 Nowadays we are exporting our machinery to countries like Algeria, Morocco, Lebanon, Georgia, Mexico and Uruguay. Painting cabin tunnel - 16 Mts length. Paint stripper tunnel - 16 Mts length. Electrical workshop and technical assistance service (SAT).